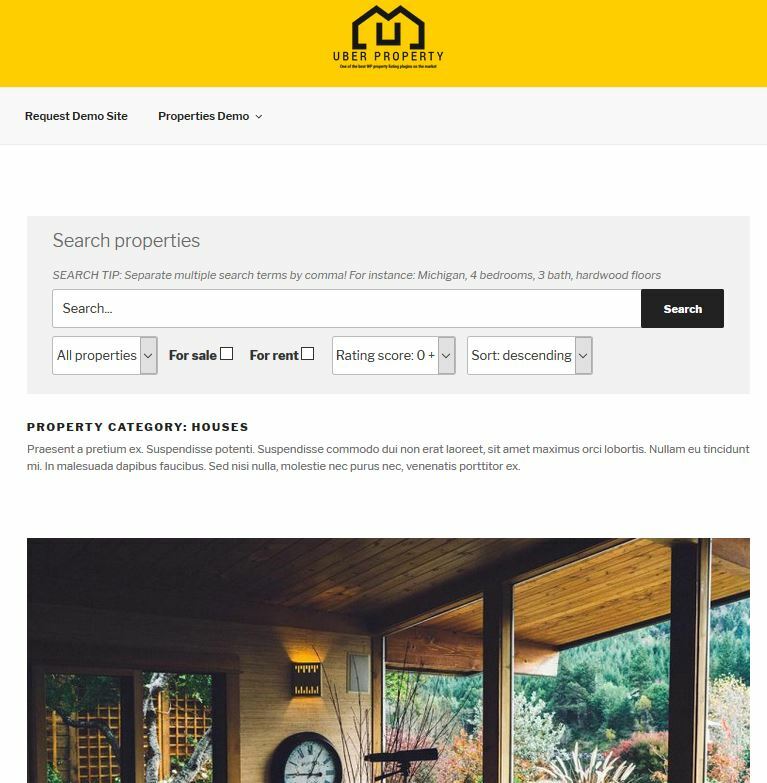 In the past few years, we have seen plenty of sophisticated real estate themes and plugins for WordPress that let agents list properties online and get leads through the Internet. Uber Property can also help. It is a property listing plugin for realtors, landlords, and everyone in between. It lets you list any type of property you want sold or rented on your site. November 28th in Wordpress Plugins by Wordpress Jedi . Investing in real estate is a great way to build wealth over time, so it is not a surprise that real estate tips and news sites and blogs are quite lucrative if you know what you are doing. Real Estate Calculators can prove useful to those of you who run a website in this market. 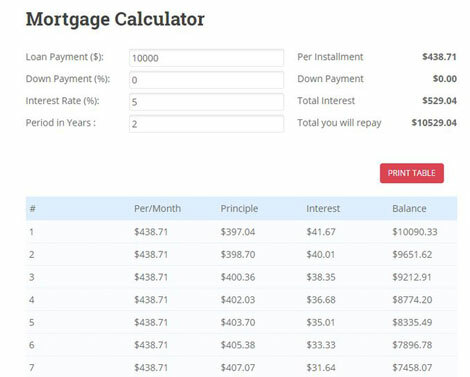 It comes with mortgage, capitalization rate, interest rate, and other calculators. September 6th in WordPress Themes by Wordpress Jedi . In the past few years, we have reviewed many WordPress themes for real estate portals and agencies. Need a template for a single property or apartment complex? Kastell for WordPress has you covers. It has 6 elegant homepage layouts and plenty of useful shortcodes. May 15th in WordPress Themes by Wordpress Jedi . All real estate professionals understand the importance of maintaining a professional presence online for local marketing, lead generation, and other promotional effects. 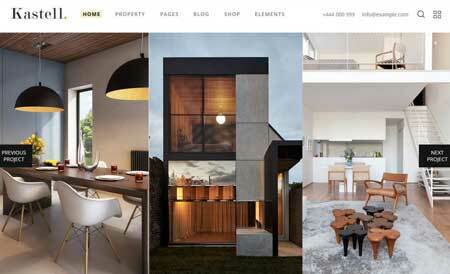 CozyHouse is another attractive real estate theme that allows you to build a beautiful site for your business. The 100% GPL theme is powered by Cherry Framework. December 31st in Wordpress Plugins by Wordpress Jedi . In the past few years, we have covered plenty of awesome real estate themes. You don’t need to change your theme to manage properties. WP Realty is a premium WordPress plugin with admin, agent, and proper owner roles that lets you manage properties and and inquiries.